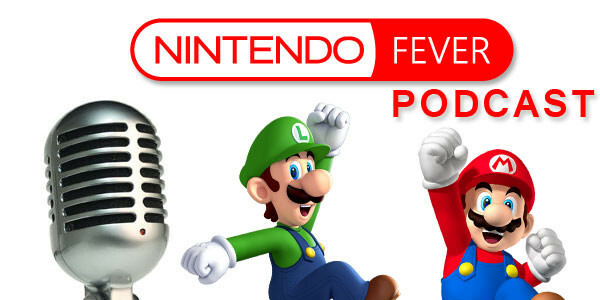 Hi everyone, and welcome to another special edition of the NintendoFever Podcast! If you haven’t listened to this episode and your calendar says it’s April 2nd or later, you’re a little late for this one, as it is a Nintendo Direct prediction show for the April 1st stream! Either way, please give it a listen (you might just get a kick out of how off our predictions ran). Speaking of “our” predictions, this episode features a special co-host and friend of mine, Colin Crompton. Together, we talk about our Nintendo Direct predictions, which range from cautious to absolutely crazy. In the end, we come up with a “Crazy Wish-List” and “Safe Bet List” of predictions to round out the show. You can listen to Colin anytime you like over on Infendo Radio if you’re not already a fan. Let us know what you think! Just leave a comment below or send an e-mail to podcast@nintendofever.com. Enjoy the show and be sure not to miss the Direct!